Call Now For Updated 2015 Passat Specials. 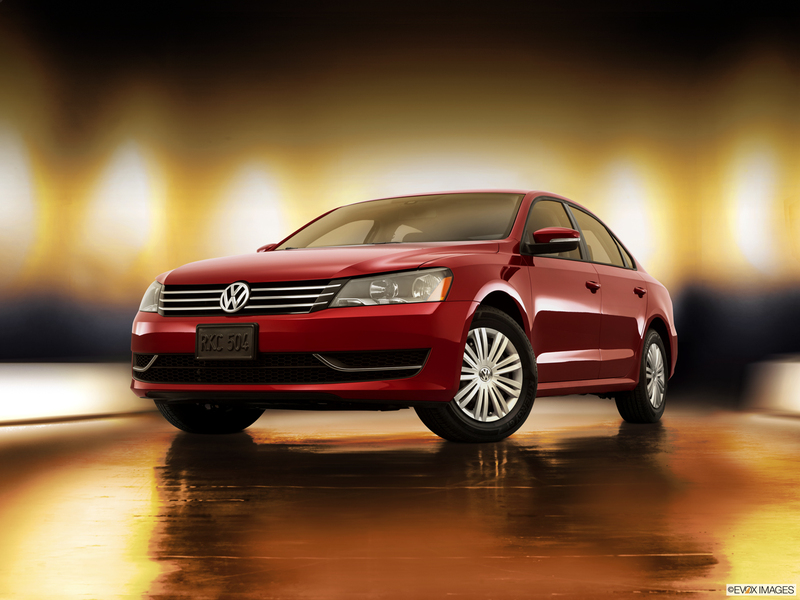 Request Your 2015 Passat Quote! S: Dual-zone climate control, power locks and windows, AM/FM/CD, 16-inch steel wheels. 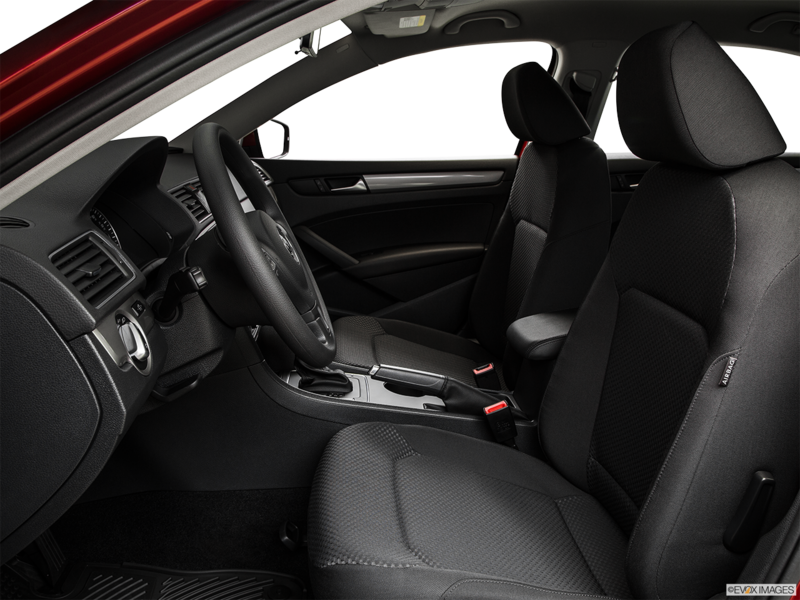 Wolfsburg: V-Tex leatherette seats, leather-wrapped steering wheel, heated front seats, power-adjustable driver seat. SE: Touch-screen sound system, rear-view camera, height-adjustable steering wheel, 17-inch Sonoma alloy wheels. Sport: Fog lights, rear spoiler, aluminum sport pedals, sport comfort seats, stainless-steel door sills, carbon trim accents. SEL Premium: Navigation system, keyless access, leather upholstery, 17-inch Salamanca wheels. The 2015 Volkswagen Passat is a four-door midsize sedan that updates its engine for the current model year. The standard 1.8-liter inline-4 motor delivers 170-horsepower and 184 ft-lbs of torque, assuming the standard five-speed manual transmission. Up to an EPA estimated 35 MPG on the highway or 24 MPG in the city is possible. The SEL Premium bumps up the available engine to a 3.6-liter V6 with up to 280 horsepower and 258 ft.-lbs. of torque. With the Direct Shift Gearbox automated manual transmission, fuel efficiency reaches an EPA-estimated 28 MPG on the highway or 20 MPG in the city. Scheduled maintenance is included for one year or 10,000 miles, whichever occurs first. The Insurance Institute for Highway Safety rates this car a 2015 top safety pick. 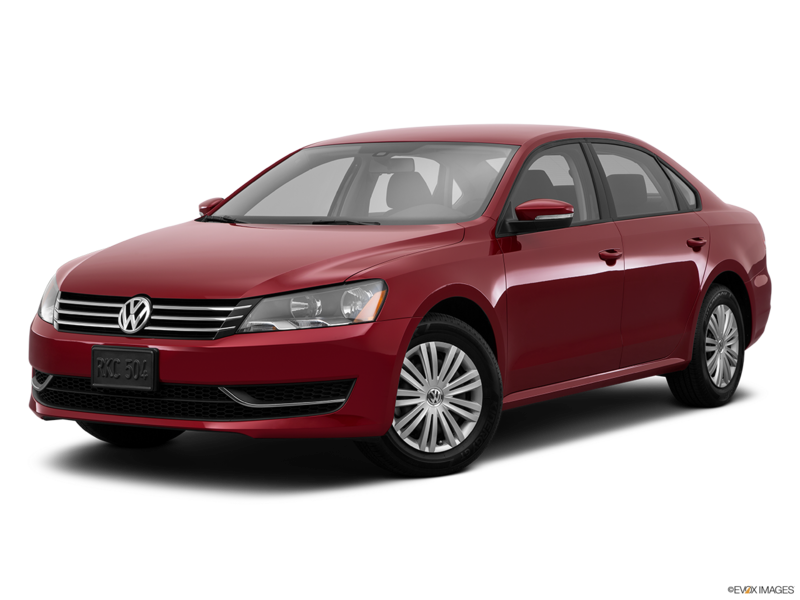 So if you are shopping for a 2015 Volkswagen Passat in Nashville then visit Hallmark Volkswagen at Cool Springs in Franklin to test drive one today. Topping the high-tech features of the 2015 Volkswagen Passat is Car-Net, available on all models except the base S. It notifies concerned parents when speed and location boundaries are exceeded. During an accident, it also calls a customer specialist automatically. For more pleasant communications, Bluetooth connects with family and friends. The 2015 Volkswagen Passat integrates turn signals in the power side mirrors. Headlights automatically come on and off while the Daytime Running Lights provide greater visibility. Available colors include Reflex Silver Metallic, Fortana Red Metallic, and Candy White.